John was cover scout for 3Pl on 29 May 1970 when a booby trap was missed and he and Chris Kennedy were wounded, John dying of his wounds within a short period. Chris recovered after a period in 1AFH and returned to 3Pl for the remainder of the tour. A brief description of the event is here, the after-action report here, and the timeline here. Pte David Wright [left] succumbed to secondary infections [likely renal failure] from his earlier wounds in January and died in Concord Repatriation Hospital Sydney on 19 March 1970. Dave had been well enough by early March 1970 to be writing from Concord to friends in W3 and his death was sudden and unexpected, so sudden that a last letter was received in SVN after news of his death. 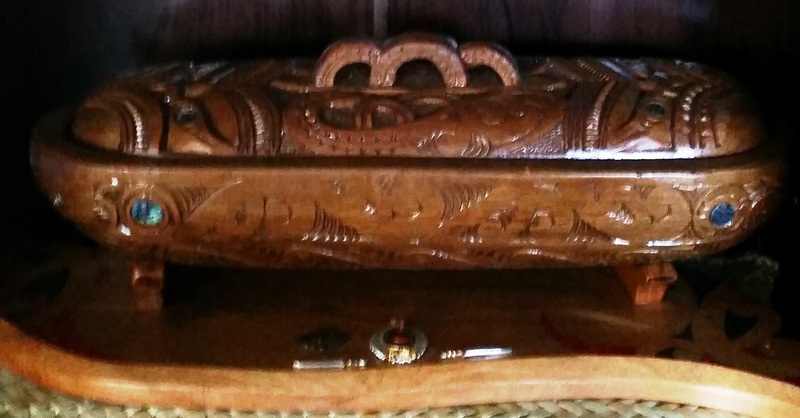 Dave is buried in Esk Valley South Canterbury; his grave was visited during the W3 2015 Reunion in Timaru. Jill Dunlea has advised that Ross Dunlea died due to a heart attack while in the Marlborough Sounds on his boat 'The Big D', about 10.30 PM on 5 February 2016. Ross and Jill live in Kaikoura and Jill was the W3 reunion AGM secretary. 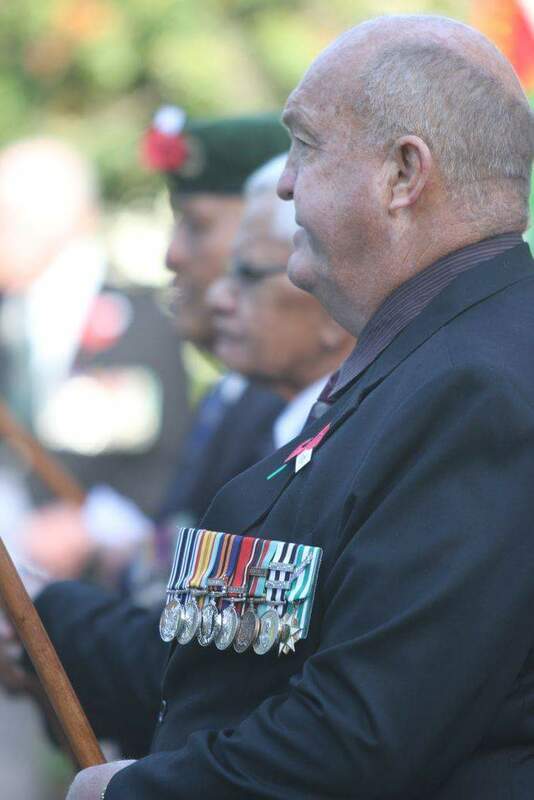 Both attended the recent Timaru reunion. 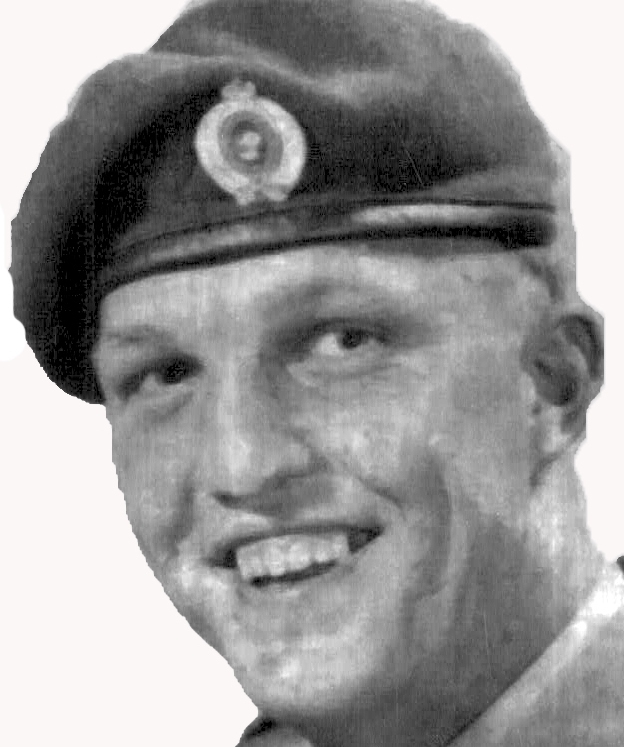 Ross was wounded in action on 10 October 1970. Ross moved to V5 Coy when W3 departed for Singapore. He is shown [right] at a recent V5 reunion. Mark Binning and Dave Condon: while we didn’t know Ross in Vietnam we had got to know him from the last couple of reunions where he was a central figure in things along with his wife Jill. Please pass on the Binning’s & Condon’s sincere condolences to Jill and the family, Ross was a great character and will be sadly missed in our W3 family. Chris Stock: Sorry to hear that Ross is gone, please pass on my thoughts and prayers to Jill. Ian Paipa: please pass on my condolences. Tony and Phyl Panirau: It is with great sadness we hear of Ross passing. Please accept our deepest sympathies, we have fond memories of our weekend in Timaru. Peter Henderson: please extend Lyn's and my condolences to Jill and her family. Glad I got to see Ross again and meet Jill at our recent reunion. In 2015 the W3 website readership peaked with 4749 unique visitors in February, a further significant increase from the previous year high of 3652 in December 2014, before dropping to a December 2015 total of only 1924. The decline might be due to Google changing their search engine algorithm with a bias against websites that are not mobile-friendly [W3vietnam isn't].